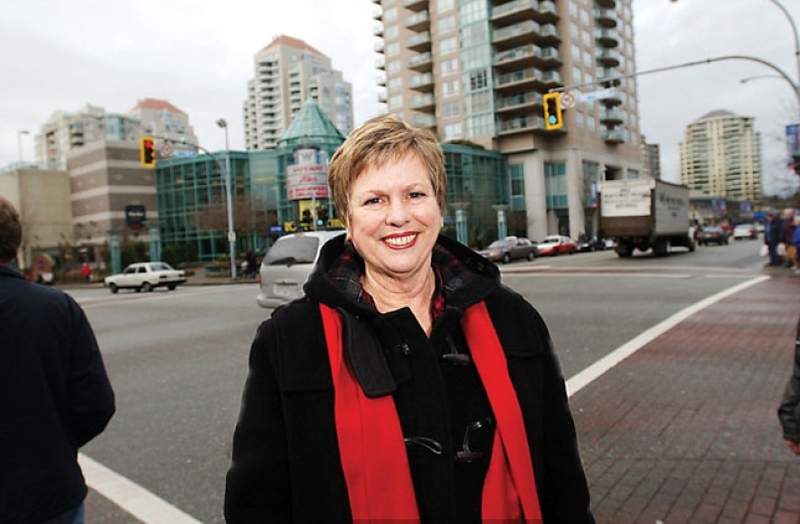 Everywhere I go in New Westminster people tell me how important their community is to them. You want to make sure that what makes New Westminster a great place to live, work and raise a family is protected and enhanced, not cut or harmed. That’s why I and my New Democrat colleagues are working so hard to make your voices heard – because people like you deserve to be listened to, not ignored. The BC government wasn’t listening to you when they increased costs for seniors in care homes instead of making it more affordable for families. The Health Ministry wasn’t putting your priorities first when they gave huge unmonitored contracts to their friends in the health care business instead of hiring more nurses and reducing wait lists. And now, they are increasing sales taxes with the HST and threatening cuts to services for victims of violence, children, and the vulnerable to balance a budget they had miscalculated by more than a billion dollars. 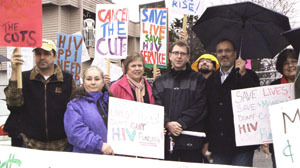 The choices this government is making aren’t making things better for people in New Westminster. They are making things worse. That’s why we’re keeping up the pressure to make them make different choices – to protect people and communities and the services you rely on everyday. So whenever you hear something the government is doing that you think is just not right – let us know. And we’ll let them know.